It is important to consider the scope of the General Anti Avoidance Rule (GAAR) and the impact of entering into “abusive arrangements”, the net is closing and the GAAR is rightly catching those who flaunt the rules. The contracting world is based on successful relationships. Parties enter into contractual relationships for mutual benefit. Successful relationships contain agreement, consideration and good faith. Parties willingly work together on agreed terms. It is therefore alarming of the acceptance by some to be led into abusive relationships. Without over stating the fact it shakes at the core foundation of contracting. It undermines the legitimacy of working relationships on a contract basis. We are all aware “that if something is too good to be true, it usually is”, when discussing taxation this is not true. When discussing taxation “if something is too good to be true IT IS”. This review is not to act scare monger it is to give a sense of reality. It is not acceptable to walk into the local supermarket and walk out without paying for it. “Taxation is not to be treated as a game where taxpayers can indulge in inventive schemes in order to eliminate or reduce their tax liability.” Much in the same way putting a rotisserie chicken under your jumper is not an inventive way to reduce the cost of the weekly shop. The GAAR attempts to establish the principle that tax payers should “pay their fair share” and Bright Sky Contracting fully support this. Like a fad diet, with long lasting health repercussions, there are contracting and payroll providers claiming to have solutions that are counter intuitive in every way. What is sold as ingenuity and creativity is actually a ticking time bomb. The GAAR gives HMRC the power to counteract any tax advantages that people try to gain by using abusive tax arrangements, even where those arrangements are not specifically prohibited by other existing tax laws. Individuals who entered into abusive tax arrangements on or after 15 September 2015 are captured by this wide scope. It is important to understand what is expected from a contractor and what liabilities they must meet. Unfortunately ignorance is no protection, nor is taking bad advice. Taking on the responsibility of being a contractor includes the responsibility of taking good advice and making informed decisions. It is accepted, and HMRC acknowledge, that contractors can legitimately have a degree of choice in how they operate. Of course this is an attraction of contracting. It is understood that certain choices can result in different tax outcomes, along with different considerations and responsibilities. An individual may choose to be a sole trader as opposed to through a limited company. This is justifiable and often simply personal choice although it would be remiss not to accept that finances are a key consideration for many. However, when complex tax models have to be “sold”, with persuasion and illusion David Blane would be proud of, we are entering the realm of “too good to be true”. When you cannot understand the relationship you are entering it is not a good idea to do so. This as a rule of thumb calls into question “micro umbrella schemes”, disguised remuneration schemes, a practice of the never repayable loan? These contrived and complex practices may use smoke and mirrors but have no substance and are nothing more than abusive arrangements. They cannot be understood, as they make no sense. HMRC define a “tax arrangement” as one where the main purpose, or one of the main purposes, is to obtain a tax advantage. If such arrangements “can’t reasonably be regarded as a reasonable course of action in relation to the relevant tax provisions” then they constitute abuse, and the GAAR may be employed to counteract any advantage gained. The principles and policy objectives of the tax provisions in question. Whether the results of the arrangements are consistent with these principles. Whether the arrangements involve contrived or abnormal steps. Whether the arrangements are intended to exploit shortcomings in the tax provisions. Whether the arrangements produce a tax loss which is significantly greater than the economic loss, or a taxable profit or gain that is significantly smaller than the economic profit or gain. 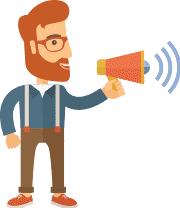 Whether the arrangements enable a claim for a repayment or credit for tax that has not been paid. Whether the arrangements are consistent with established practice that has been accepted by HMRC. Whilst this helps to provide some insight, there is still room for interpretation and this highlights the importance of only utilising ethical professional advice. 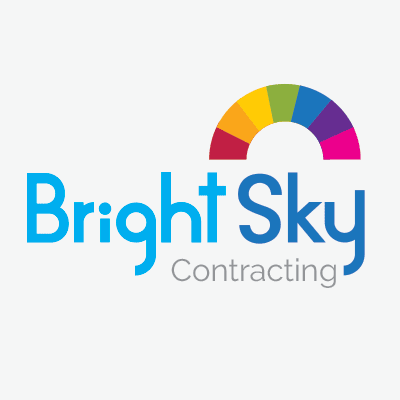 As a contractor working with companies who willingly seek to have their processes audited should be a necessity with any umbrella or accountant you engage with. Both the FCSA and Professional Passport provide the stamp of approval that you will not be exposed to any tax avoidance schemes, and as we have established abusive relationships. 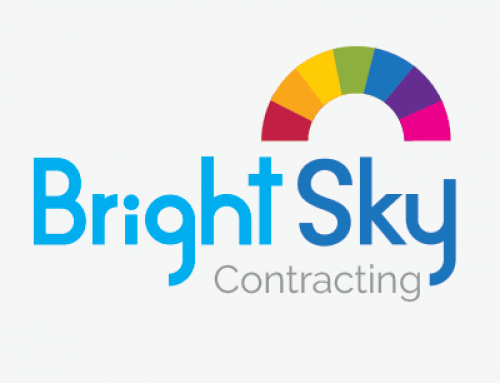 Bright Sky Contracting is not the only compliant provider, and not the only answer, but we are a genuine contracting solution for any contractor. We just ask that you are aware of the dangers of abusive relationships, Ensure that the relationship you have is with a legitimate company who understands the importance of their practices.